Looking for a spacious, smooth, slick ride at an unbeatable daily price? 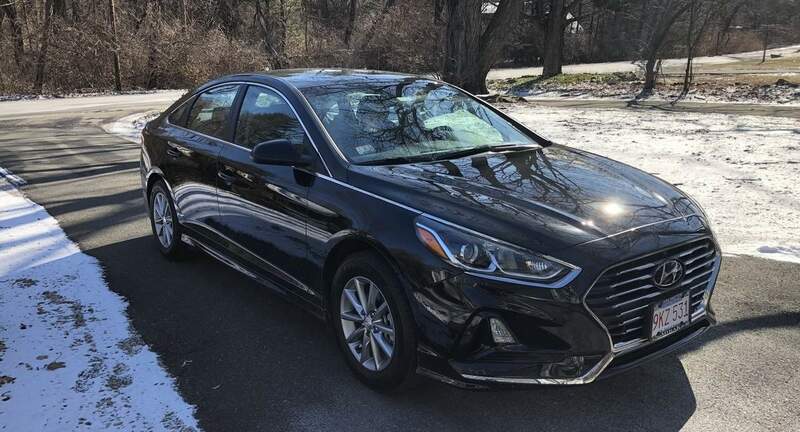 My 2018 Hyundai Sonata is ready to take you on your next adventure! Michael was very, very flexible and accommodated the trip perfectly. Super easy pick up in Downtown Boston and flexibility on the drop-off location (within Boston area). Great car with awesome Apple CarPlay. Still had that new car smell! Drives great and was very clean inside. Pick up and drop off was also easy. Thanks again!